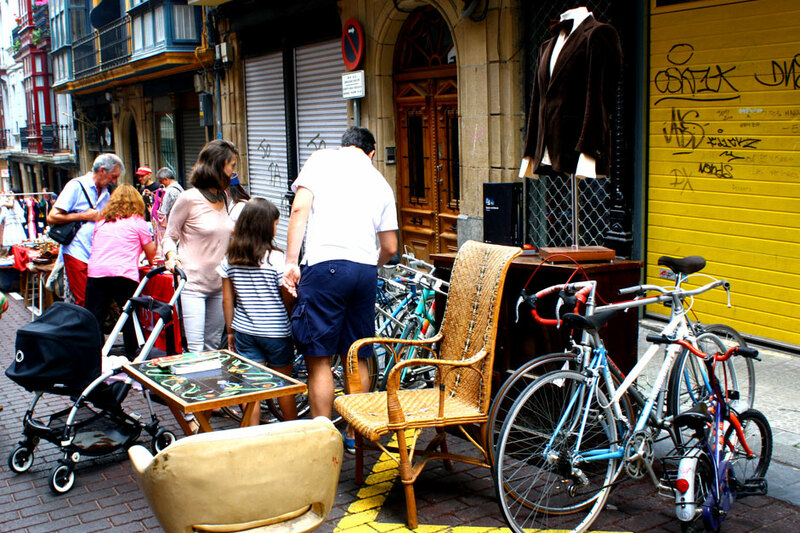 THE FIRST SATURDAY OF EACH MONTH THE AREA KNOWN AS BILBAO LA VIEJA CELEBRATES THIS STREET MARKET IN THE 2 DE MAYO STREET. This special Vintage Market is named after the street where it is held. 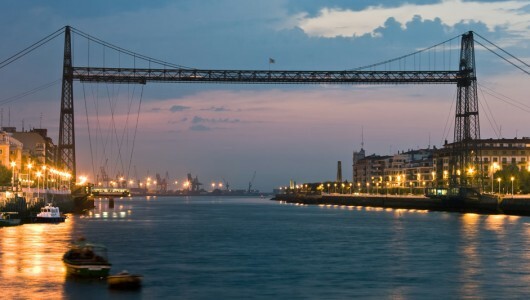 It all started in 2007 to both bring closer and open up the San Francisco area to the city and, thus, make visible the artistic, cultural and creative activity developing on the other side of the estuary, opposite the Casco Viejo. Whether it is cold or hot, rainy or sunny, the first Saturday of each month the 2 de mayo street market will stop the traffic so people flood the street. This street market shows a rich variety. You may find vintage articles, music, books or second hand clothes, clothes from young designers and their shop-workshop, alternative bookshops and publishing houses, handmade soaps and cosmetics, designer jewellery and endless original and different possibilities. Whether you like rummaging through the stalls until you find that singular thing you have been looking for or you prefer to admire the stalls from afar, chat with the shopkeepers about little things or simply stroll around “a different Bilbao”, here you have a good alternative to spend a different morning. And if after all the hustle and bustle you feel like you need a break, the iconic Café Nervión is a great place to rest, located in the corner of the street, facing the estuary and, most important, with delicious pintxos and sandwiches.